This month was so much fun. 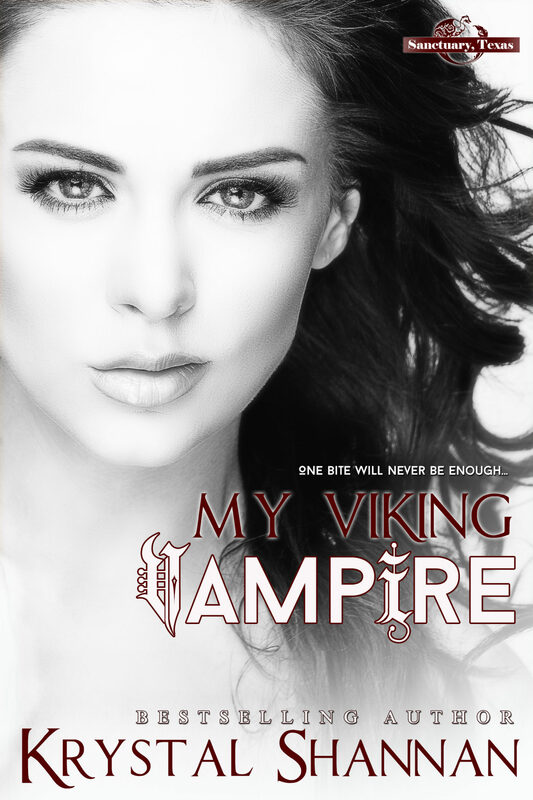 My Viking Vampire was spotlighted on so many great blogs and I truly appreciate all of the time and effort each one the participants gave to the Release Tour! Now on with the big announcement! The Grand Prize Winner of a Coach purse and Swag is: Sonja F.
The Second Place Winner of the Belgian Chocolate pack is: Joy F.
Both of the winners have been notified via email.